Malta is a small island in the Mediterranean that is steeped in culture due to its eclectic history. For hundreds of years the Maltese people have been conquered and influenced by various different societies, which have left an important mark on its language as well as its legislation. If you fancy a Mediterranean cruise, then Malta is a wonderful place to experience. Prior to its independence in 1964, Malta was a British colony. 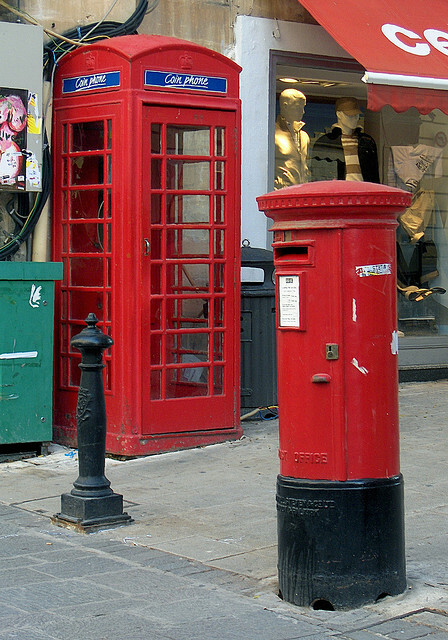 There are still some elements of this visible today such as British red letter and phone boxes, cafes with British names, driving on the left hand side and, of course, beer is served in pints, rather than litres. English is the second language in Malta and most of the locals speak it fluently. 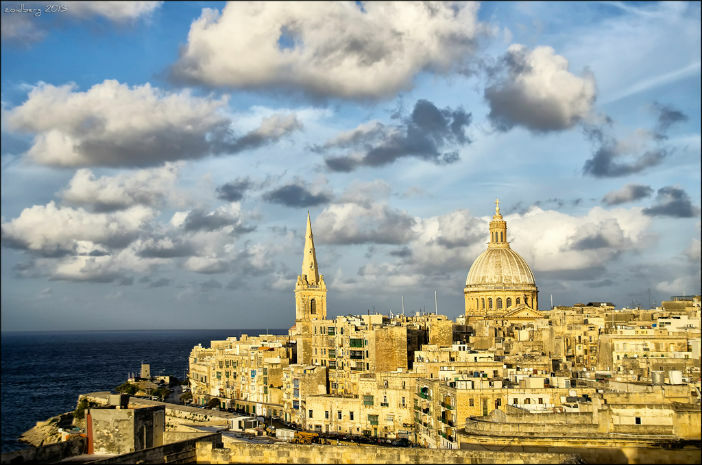 Whilst under British rule, Malta incorporated the British system of administration, education and legislation and many of these are still in effect today. The Maltese language itself, Malti, has strong French and Arabic undertones from when the island was conquered as far back as 870 A.D. Sometimes referred to as the “fortress island”, Malta has strong military architecture that can still be seen today. From 17th Century coastal forts and watchtowers to WWII pill boxes, they stand as reminders of the legacy of the island and its fight for independence, which was only granted in 1974. Due to its strategic location on the map and deep, safe harbours it was an easy target for attack over the years. Malta joined the EU in May 2004 and the Euro is now its currency. This beautiful island enjoys sunny, warm climates throughout the year, but the weather is strongly influenced by the sea winds. Summers are hot and dry with the occasional breeze, spring/autumn is cooler, but sunny and winters are mild with very short cold spells. There is a low annual rainfall and the peak beach season can last long into October, making this the ideal holiday destination. The knights used this symbol as artistic embellishment on buildings etc. across the island. During their rule, the knights did much to improve the health and wellbeing of the Maltese people and music, literature and visual arts boomed. 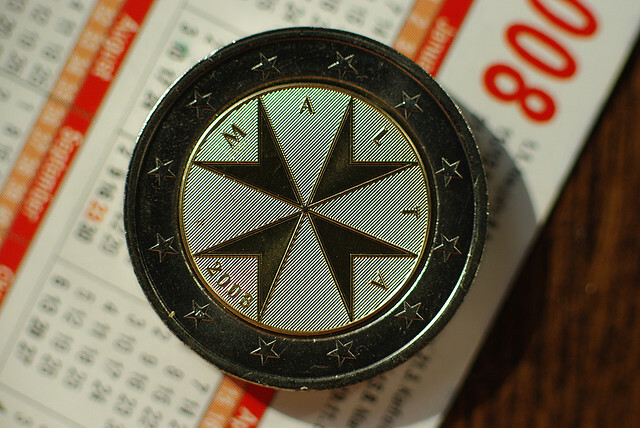 This is why the Maltese cross, as it is now referred to, is very important to the islanders. 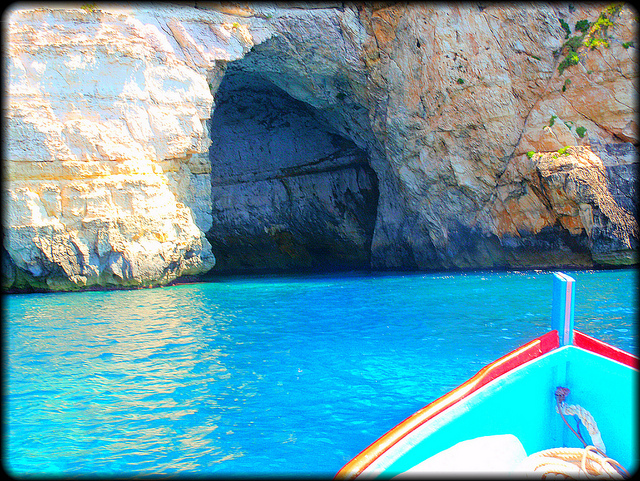 Malta is a very colourful island. 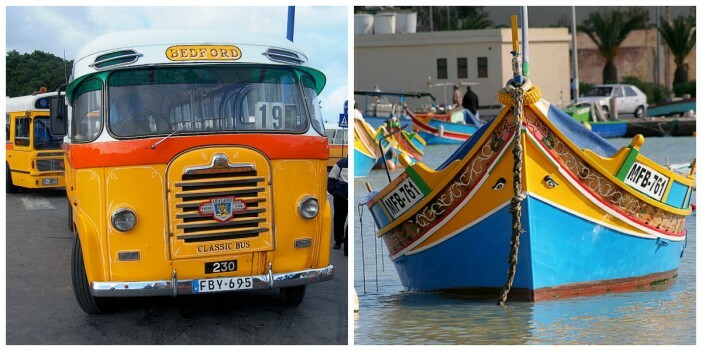 From the boldly decorated ex-British Armed Forces vehicles that were operating as buses until 2011, to the brightly painted fishing boats bobbing in the sea, there is a vibrancy about this island that has to be experienced to be believed. There is also a lot of religious iconography as Roman Catholicism is the main religion practised on the island. Being an island, there is a large fishing community in Malta. Marsaxlokk fish market on a Sunday morning highlights just how many different types of fish are caught and served in Maltese cuisine. Tuna and swordfish are particularly popular and a traditional dish, Hobz biz-zejt incorporates tuna, tomatoes, onion, garlic and capers all placed inside two olive oil rubbed pieces of Maltese sourdough bread. Bragioli – Often referred to as “beef olives”, although there are no olives in the dish. Mince meat, stuffing and eggs are wrapped inside slices of beef which are then simmered in a red wine and vegetable mix. Rabbit stew (staffat-tal-fenek) – a rich stew of rabbit and vegetables simmered in wine. Rabbit is one of the most popular meats on the island. Bigilla – Broad bean and garlic paste that is served with bread. Similar texture and taste to hummus. 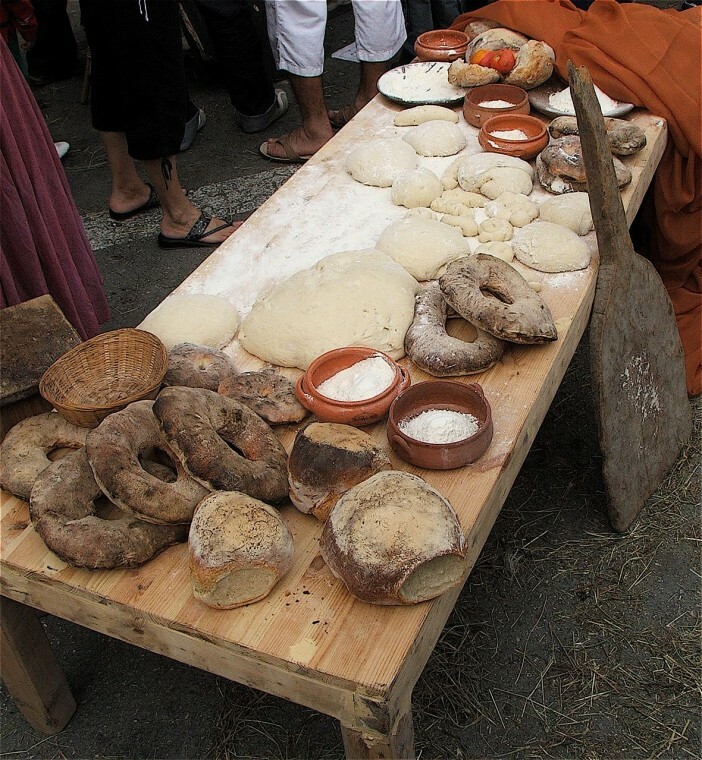 Timpana – One of the heaviest dishes in Maltese cuisine. A pasta dish made with mince meat and ricotta and baked with a pastry crust. 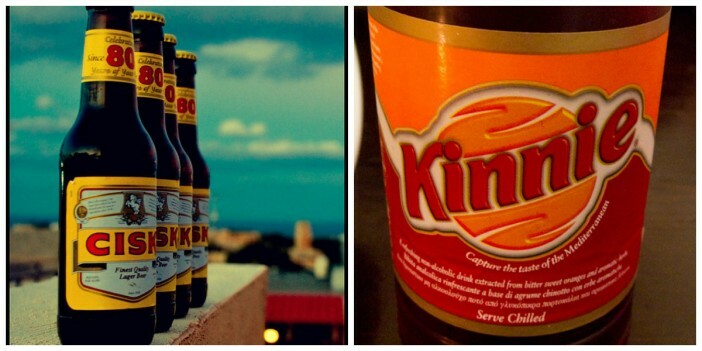 All of these should be washed down with the local lager, Cisk or Kinnie, which is a Maltese bitter orange and herb non-alcoholic drink. Maltese nightlife is very vibrant with everything from laid-back wine bars to clubs. The main nightlife areas are Paceville, which is near St. Julian’s and Buġibba. The island is full of natural attractions and beautiful beaches. The Blue Grotto, in particular, has a system of caverns that you can swim in and include stunning phosphorescent colours created by the underwater flora. The capital city, Valletta, is a walled city and World Heritage site. Designed on a grid system, the city was carefully planned to aid the flow of water and sanitation and encourage the circulation of air during the hotter months. The narrow streets still include some of Europe’s finest art works, churches and palaces. 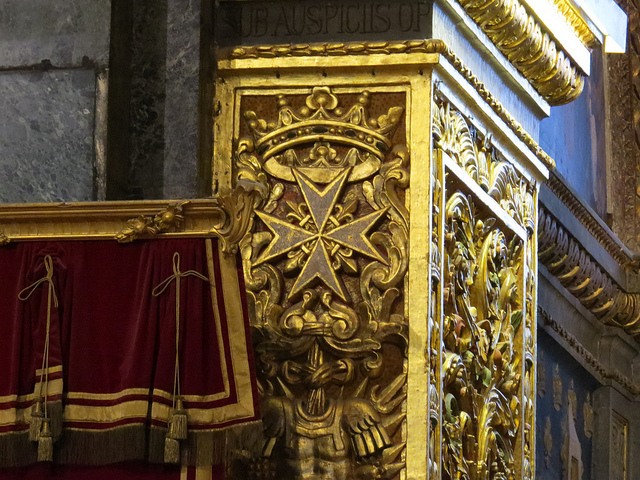 A very historical and quaint part of Malta that shouldn’t be missed.